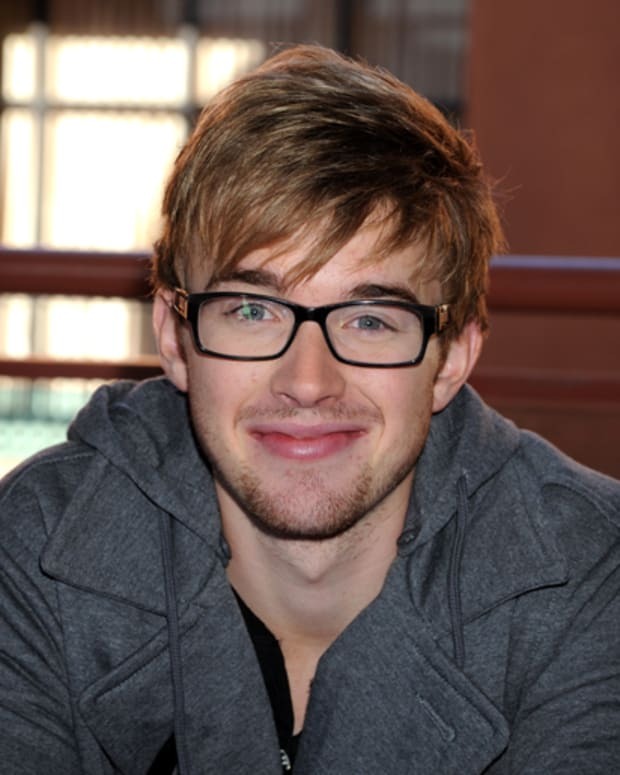 Days of Our Lives' Greg Meng on Chandler Massey's Exit: "No Ugliness, No Weirdness"
Days of Our Lives fans were stunned when popular actor Chandler Massey (ex-Will) announced he was departing the series. Even though Massey all but confirmed he planned to exit the serial in the pressroom at the Daytime Emmys last spring, it was still a bit shocking when DAYS decided to let him go earlier. It’s real simple. There was a lot of accuracy and inaccuracy in the press. Chandler is not on the show right now. We have an incredible actor on board that is able to take the reins from this role that Chandler did an amazing job creating. And we found somebody who’s extremely talented… but more than talented, he’s so sensitive to this role and so sensitive to the story and the relationship and all that stuff. So we feel that we were very, very lucky to find somebody who wanted to take the reins. It’s an extremely difficult thing to do because Chandler had created such a wonderful role here, played it so sensitively and everything. So we think we found him, and we are very lucky to have somebody that will take those reins that Chandler handed to him and go forward with that. No ugliness, no weirdness. It was all done within the family, with Chandler and everything based on his future plans and based on where we needed to go with the story. I even told Chandler, I said laughingly, ‘This is your fault because you’ve created such an amazing character here and the storyline is so amazing and we’ve got major places to go with that and we can’t lose momentum.’ He was always fine with that, but he’s got plans. So it all worked out very well. It’s just gotten some misinterpretation out there. 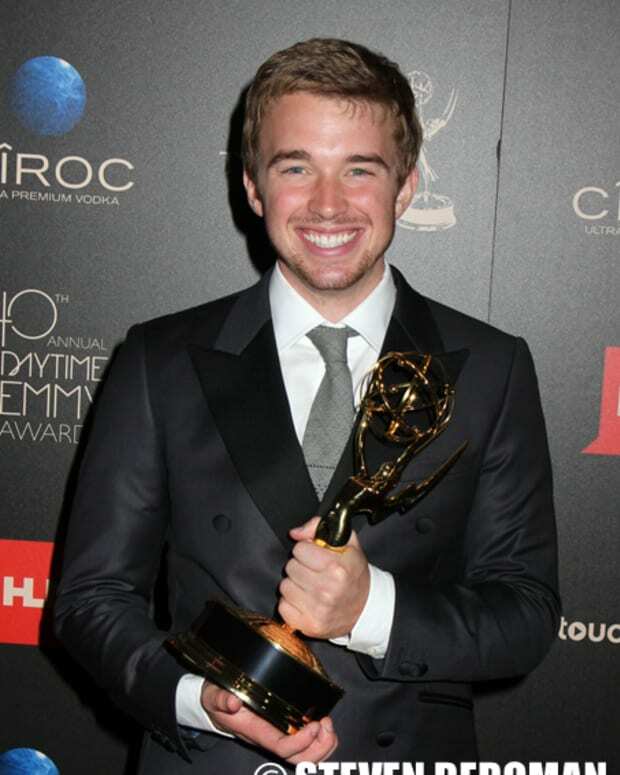 Chandler Massey on DAYS Exit: "I'm Actually Glad Things Went Down The Way They Did"
Chandler Massey to Live-Tweet DAYS at 1 pm EST! 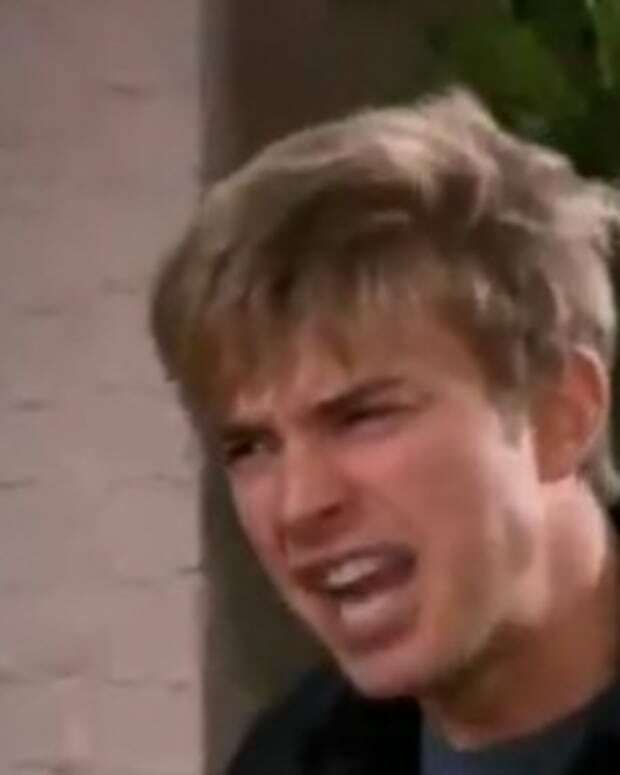 DAYS' Chandler Massey Reveals Why Will is So Angry at Sami: "He's Scared to Come Out to His Mom"